Most of our yacht chartering customers have cruised before. 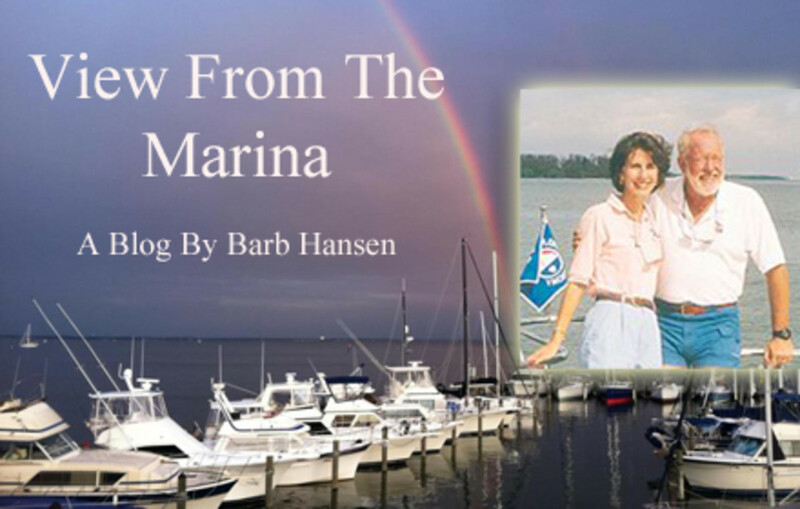 Many own or have owned yachts. When I go over the do&apos;s and don&apos;ts, they get it. Despite the veteran ease, I really like explaining cruising life to “newbies.” If I do it right, I tell myself, they&apos;ll enjoy the cruise even more and feel like they&apos;ll want to cruise again. I use a variety of approaches that I’ve developed over the years. For instance, if I tell them "Don&apos;t feed the wild animals," that gives me an opportunity to talk about the wild dolphins that might show up and ride their wake or the other critters they will not doubt experience while cruising our area of the Florida Coast. Of course, most of the do&apos;s and don&apos;ts have to do with more mundane things than dolphins. It&apos;s not as easy to sell things like using lamps sparingly. The generator is great, I say, but it&apos;s even greater when it is turned off and you can hear mullet jumping and great blue herons squawking. Instead of cranking up the generator at night and turning on the TV, tell pirate stories and fish tales. In other words, take advantage of the great opportunity to talk to one another. Space is at a premium on a boat. So soft-sided luggage like duffel bags gives you more room in your small cabin than hard-sided luggage. Ironing board? Nope. On board, you&apos;re supposed to be proud of your wrinkled fabrics. You&apos;re on vacation, remember. Sometimes humor helps the sales pitch. I ask them not to throw paper and other incidental trash into the toilet unless they&apos;ve chewed it first. They get it. People typically want to be well thought of. So when I remind them that freshwater is at a premium, I also tell them that taking long showers is a no-no until they dock at a marina with showers. I tell them shoe soles that leave dark marks on white fiberglass decks will leave a mark on your boating reputation. Boat shoes solve that problem, and give you traction, too. Children? You are a good parent, aren&apos;t you? Give them direction, I say. (Better from you than a harsh word from the captain, eh?) Leave the video games at home and limit time on laptops and iPods, too. Instead, have kids keep a written and/or photo record. Plus, it&apos;ll come in handy if they are assigned to write a school essay about what they did on their summer vacation. Boating has a long tradition of established protocols that, I&apos;m sure, sound off-putting if you&apos;re new to boating. One such tenet is that the captain is boss. But, the point is, safety. So, for instance, if the captain asks you to wait in the cabin while he docks the boat, don&apos;t take it personally. He just wants to make sure nobody gets in the way of the docking procedure or is tempted to step onto the dock before the boat is secure and he gives the word. And when I put it that way, I see nodding heads. The real joy of my job is when the new cruisers return and tell me this is the best vacation they ever had. Then I know they got it. 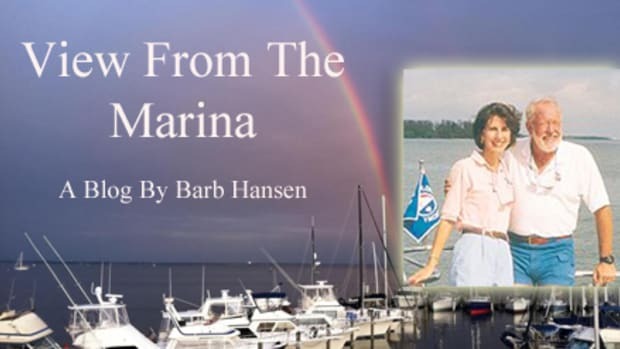 Barb Hansen manages Southwest Florida Yachts, yacht charters and Florida Sailing & Cruising School, 6095 Silver King Blvd., Cape Coral, Florida, 33914. Email info@swfyachts.com, phone: 800-262-7939 or visit: www.swfyachts.com. or www.flsailingandcruiseschool.com.